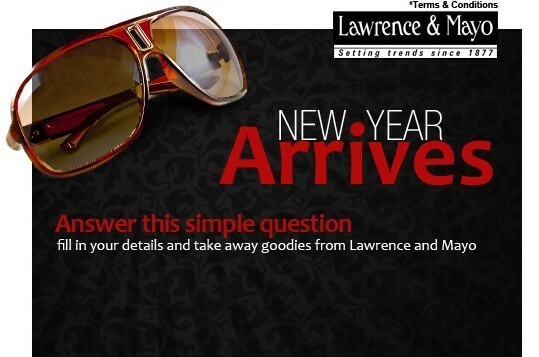 Lawrence & Mayo is a two divisional company, pioneers in ophthalmic optics & instrumentation. They are running easy and simple contest where you have to answer a simple question. They are giving free gifts for every participants. How to win free assured gifts? Click here to go to Lawrence and Mayo and Like the page. Answer the question: How many years does Lawrence and Mayo complete in 2012? Answer is 135 Years. Enter your name, address and email id, and Submit. A message will appear "Thank you for participating.Your gift will reach you at the address provided by you." Update: They have taken off the contest probably due to heavy traffic. We want to thanks Akshay Gautam for updating us. How to get this Pendrive ? Use coupon code: SR124782879943877 to get Rs 250 off. Boost your Technology know how with PCQuest. On the occasion of PCQuest turning 25 years there is lots in store for you. Get a 6 months subscription of PCQuest magazine at an unbelievable never before discount of more than 60%. 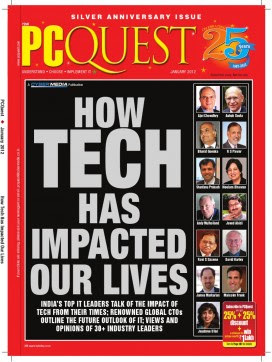 PCQuest is India's leading IT magazine and is also one of the oldest IT publications in India. PCQuest provides in-depth reviews about IT Products (software and hardware) that are put through rigid tests in a in-house lab. It also covers IT enterprise implementation strategies, hands-on and implementation how-tos, technologies and trends analysis, product buying guides and reviews. Click here and Register on Koovs to Get Rs 50 off. Now Click here for PC Quest Magazine & Buy now at Rs 375. Checkout and pay Rs 325. PCQUEST is a monthly magazine retailing at Rs. 125 per issue. Our offer for 6 months subscription : Rs. 325 only. So this is a Steal for all Techies. Get ready for the oldest battle! Good v/s Evil! Ladies & Gentlemen get ready to enjoy the year's most awaited film "Agneepath"! Complete entertainment GURANTEED! Watch the remake of the classic at just Rs 125. Yes you heard it right!! Now just pay Rs 125 for a movie ticket of "Agneepath". Hustle up & grab this entertaining offer at an unbeatable price! Voucher entitles you to a movie ticket of "Agneepath"
Now Click here and Buy now. 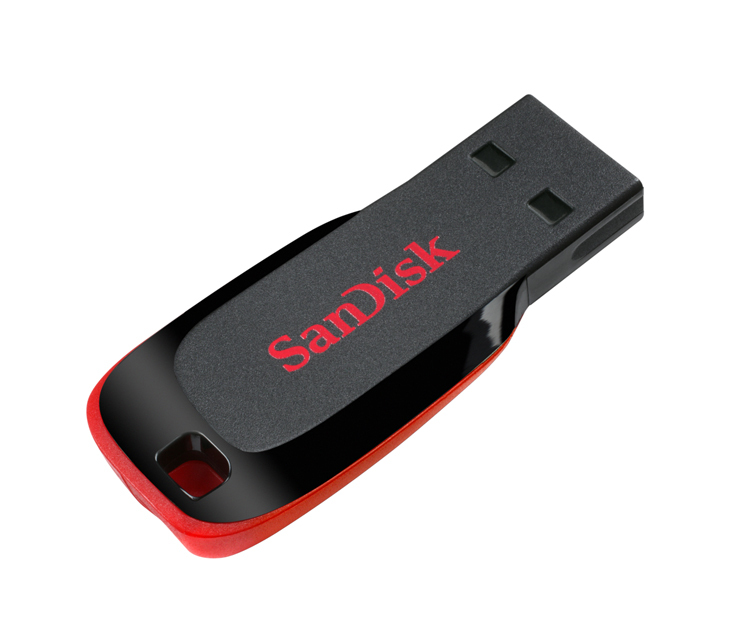 Pay Rs 125 and Checkout. After So many Rs 0 deals , Snapdeal, like other deal companies, Started paid deals. 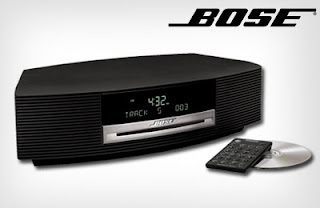 Starting with their first deal with Bose Wave Music System. Here you have to Pay Rs 10 which is refunded as SD cash. Offer makes you eligible to win a Bose Wave Music System. The payment of Rs 10 will be refunded in the form of SD cash in your Snapdeal account.